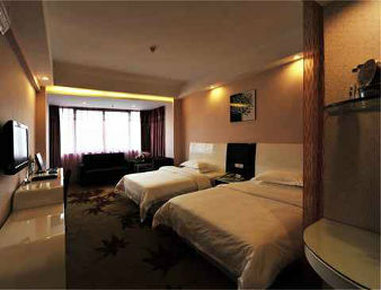 Super 8 Hotel Fuzhou Wu Yi Bei Lu is located in the bustling commercial center, convenient transportation. The hotel offers a meeting rooms for up to 30 people, equipped with all necessary amenities. The environment around the hotel is superior. 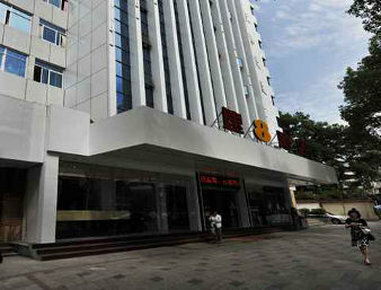 South of Wu Yi Square, Yu Shan and Tai Zhou walk Street. North of SPA, West Lake, Park, JinTai Road, East of Shopping Center.